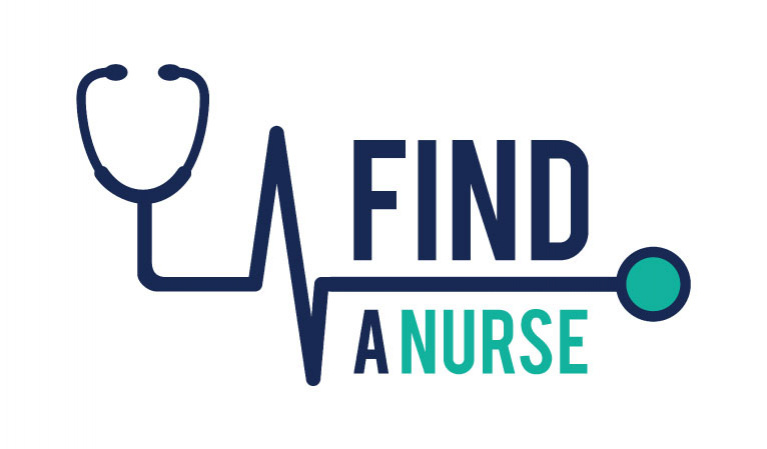 Find A Nurse is a technology-based home care startup that aims to become the first reliable platform that organizes the informal home care chaotic sector, by not only facilitating for nurses to access flexible employment opportunities but also allowing clients to find qualified nurses quickly and in an affordable manner. We are building a user-friendly digital interface to let families easily communicate their particular needs and preferences. Our smart algorithm recommends the best-matching nurses among which families are given the ability to browse profiles of the shortlisted nurses that are recommended based on proximity, gender preferences, time availability and other factors. In addition, the caregiver portal that we are developing allows nurses to easily update their availabilities in real-time, change their requested fees per services, update their work preferences, and receive geo-targeted requests from clients.